Melvin's Balloons: Happy Valentine's Day! Happy Valentine's Day everyone. Melvin sees a lot of red colors today in the Valentine's Day celebrations. He figures that's because red makes us feel safe and secure and we all love that feeling. Melvin sees a lot of tears of Valentine's day too. Sometimes people are disappointed or hurt if the celebrations didn't turn out the way they wanted it to. 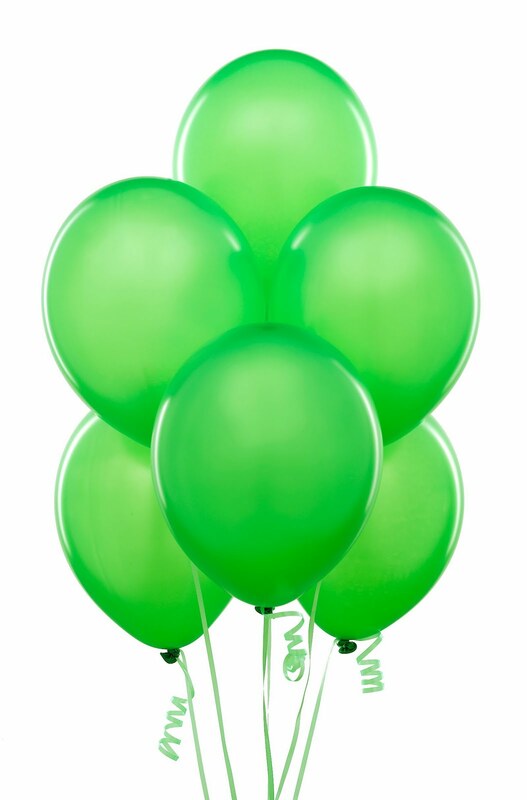 So Melvin sends green balloons to everyone to celebrate pure love. Melvin wants everyone to know they are loved! Happy Valentine's Day! !